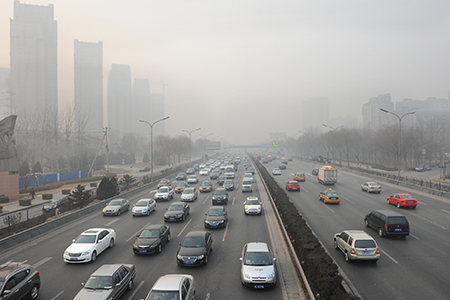 Find out the decision behind Melett Turbochargers. 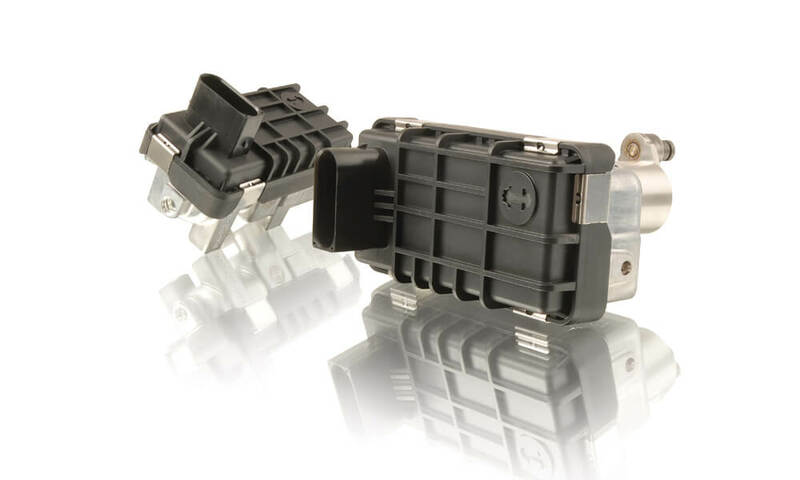 Check out why Melett CHRA’s are better than ever and all the latest product developments including Melett Electronic Actuator Repair Kit, Core Assemblies and Nozzle Ring Cages. 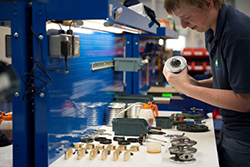 Melett Lean Initiatives – Improving efficiencies, whilst reducing waste and cost. 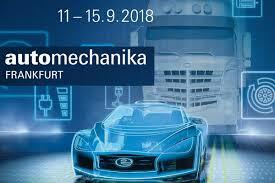 In addition to, the latest Melett News and updates and industry and turbocharger news. In this issue, read about how Melett has improved their stock availability, the Future of Diesels after the emissions scandal, and learn more about Electric Turbocharging. 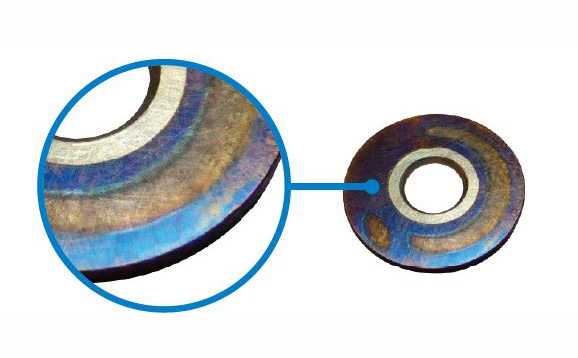 Find out about the difference between Cast Compressor Wheels and MFS Compressor Wheels, and check out our latest product developments and read about and on-going trends. 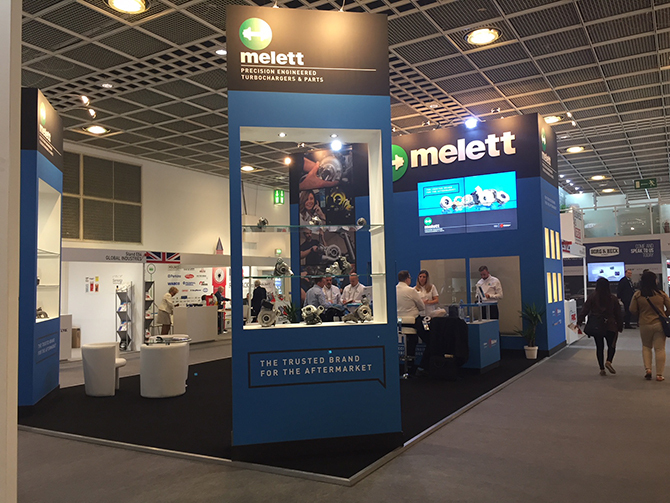 Melett launches Turbocharger Gasket Kits, Hot Topics include – is the price right? and the turbocharger downsizing trend. 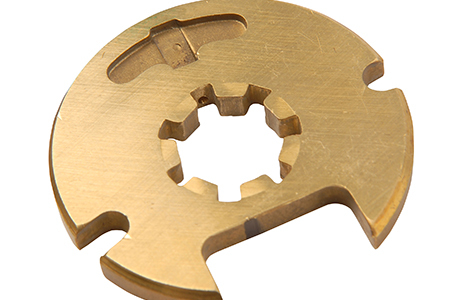 In focus – Melett product development, and shaft and wheel production doubles at Melett’s manufacturing facility. 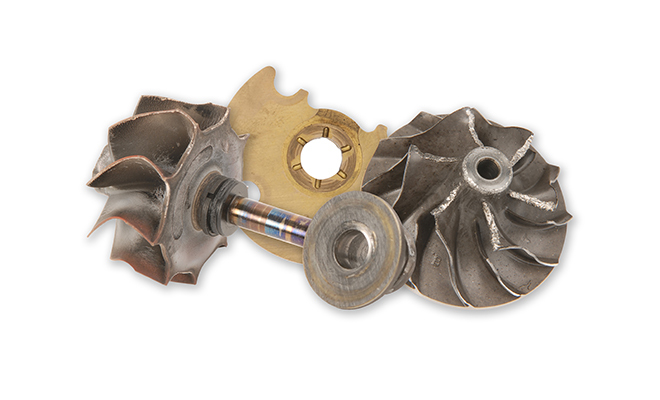 Check out the new Melett TurboHub, giving you access to a wide range of turbo related topics. Melett Latin America sales office is now open. 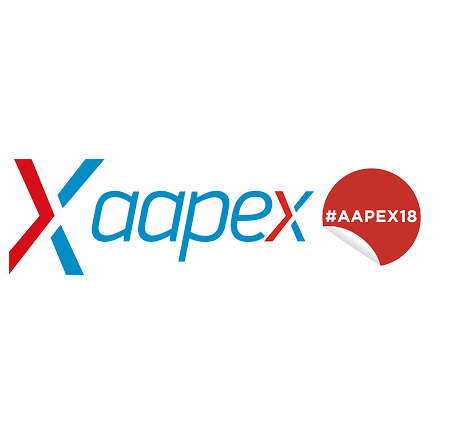 Hot Topics include – Balancing Machine Variations, Z-Bearings and a BV40 Journal Bearing Technical Update. 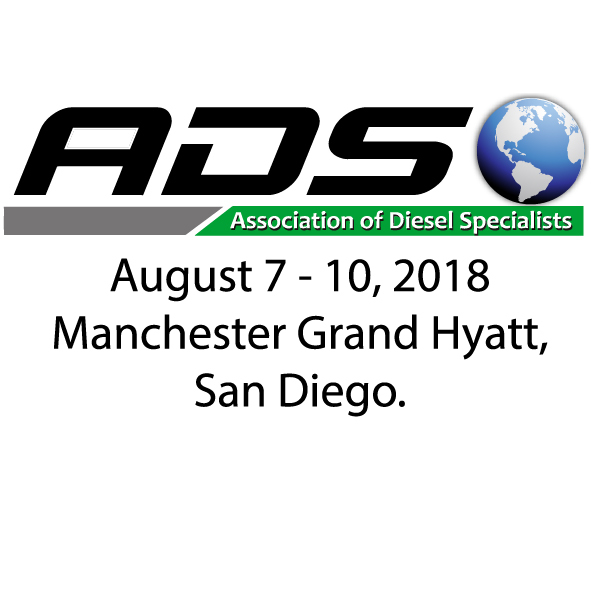 Also, Nozzle Assembly developments, increasing commercial vehicle applications and the latest updates to the Melett website, including a new feature to ‘Request Developments’ for turbo parts. 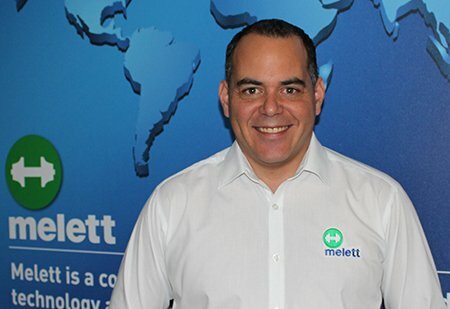 Find out about Melett’s new Manufacturing Facility, Hot Topics include – VNT Air Flow Rigs including the Turboclinic VNT Analyser, thrust bearing failure misdiagnosed as oil contamination and Melett design improvements – Better than OE? 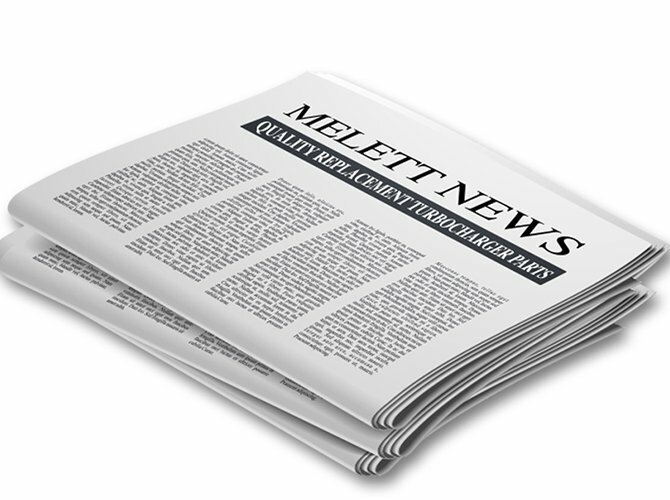 Also check out Melett’s new European and US product developments and the latest company news. Melett North America is now open, taking care of the US reconditioning and remanufacturing market. Check out this issue’s Hot Topic on overspeeding and the new design Melett Website with improved search functions. 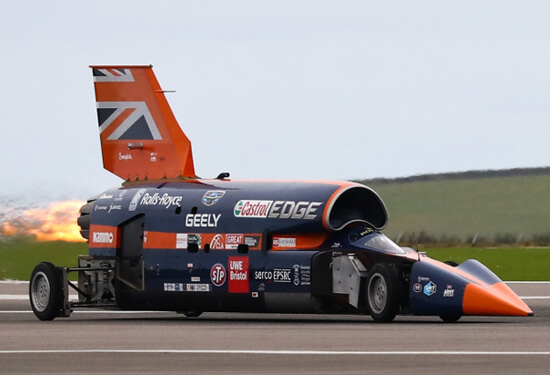 Find out more about future technology and keep up to date with all things turbo in our new Industry Articles section. Melett continues to grow and opens a new UK CHRA Production facility for all your ‘build and balance’ needs. 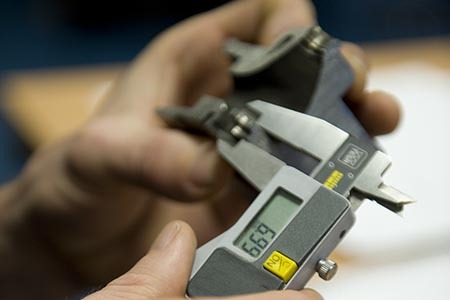 Find out why, at Melett, quality and providing the right service really does matter. Also in this issue, Ian Warhurst talks remanufacturing at the APRA Symposium, and Melett releases even more new turbo parts. 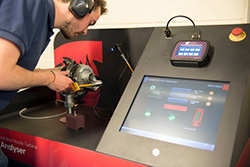 Melett achieves ISO9001:2000 accreditation, ensuring you are getting the right standard of products for your turbo repairs. Balanced Core Assemblies and CHRA Kits are now available for a number of turbochargers with more to come in the near future. Check out the improved designs on our VNT turbo parts which can be used to produce an upgraded repair. 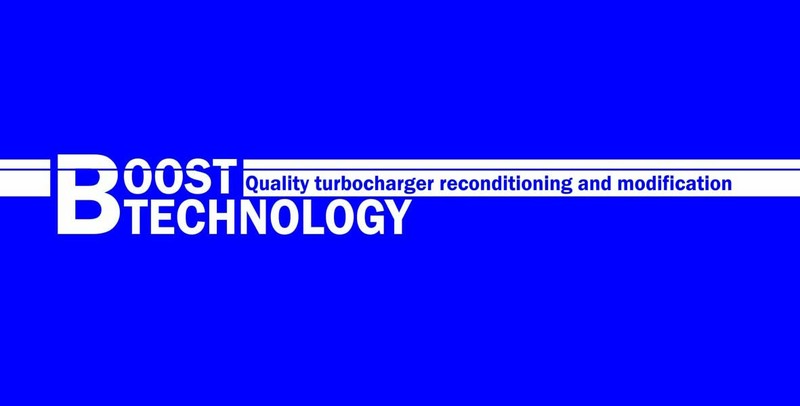 See what Ian Warhurst had to say about The Future of Turbocharger Reconditioning and receiving The Queens Award for Enterprise. 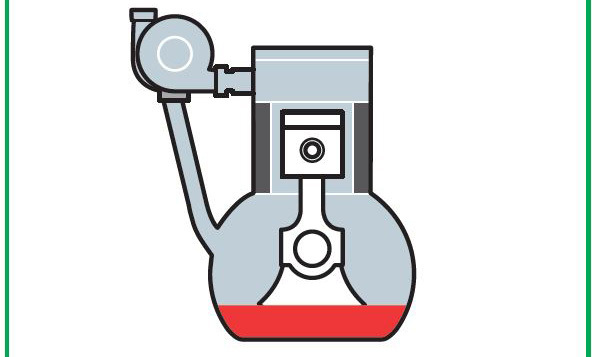 Get in the know about new product releases and our VNT replacement turbocharger parts programme, and find out how to get your copy of our new Workshop Reference Manual. 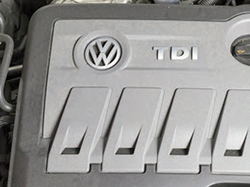 Hot top in the industry at present – VNT turbos – to recondition or not? Find out about Melett’s new product releases including, K03 & K04 Turbine Housings and GT/VNT 15/17/18 Shaft and Wheels. 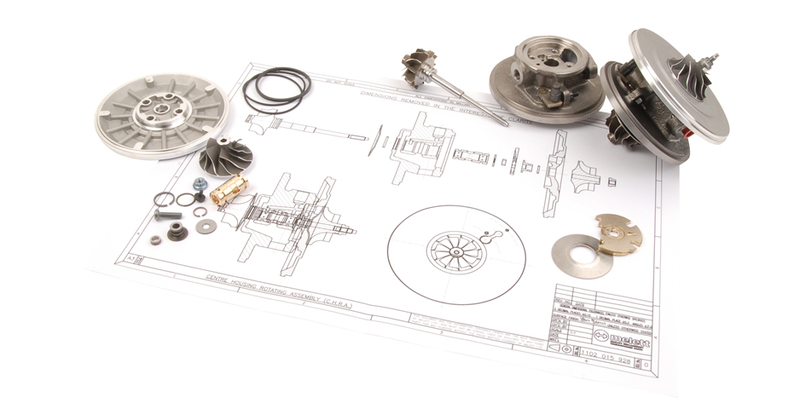 The devil is in the detail – an engineering term used when almost right is not good enough, also see our turbo repair kit contents explained. 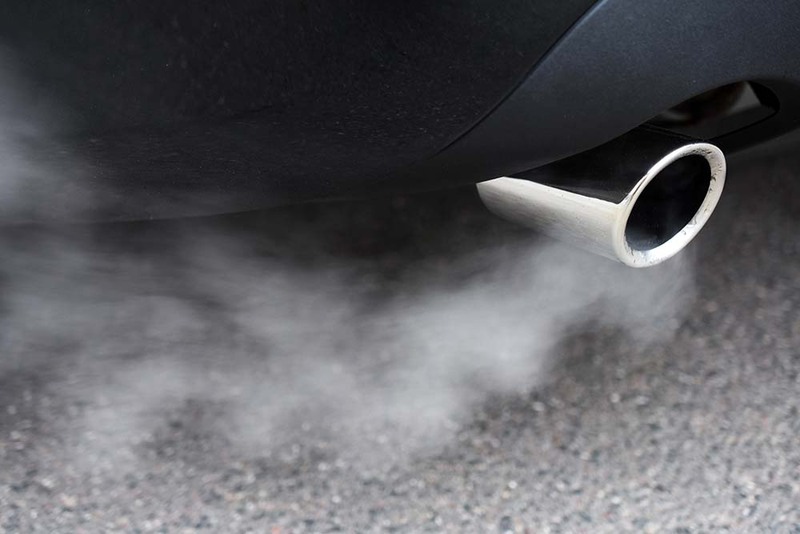 Keeping the old turbos alive, Melett & Turbo Factory join forces. Find out more about Melett’s brand new Caterpillar range and view our brand new online turbocharger catalogue. Keep up to date with our new turbo part releases, request the monthly Melett New Product Bulletin, and also get a chance to meet the Melett team.